Would you like to be cared for in your home? Please use our online form to schedule a home health needs assessment. 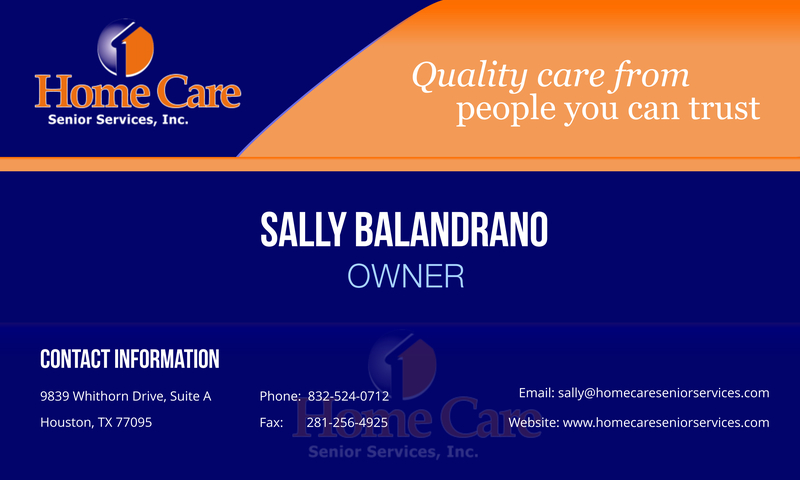 Home Care Senior Services, Inc. will be able to send a case manager or a registered nurse to consult with you, once we have permission from your doctor to see you. The results of the evaluation will be used to create a care plan that is personalized for you.